Meet Vicki Winters, the food travel blogging goddess (and actress) that makes a living traveling, eating, socializing, and having SO MUCH FUN! With her sights set on big talk show dreams, Vicki started her career with a blog called 'The Vicki Winters Show'. On this blog, you will find restaurant reviews and raves, personal hotel experiences, and travel stories and tips in general. Cruises, restaurants, hotels...Vicki Winters covers it all! Vicki Winters is "All Over The Place", as she likes to say, always on the move and always searching for another grand adventure! Her body resides in NYC, but her spirit is constantly traveling! Vicki is also a travel agent, more specifically she is a brand ambassador for Allianz Travel Insurance. She also has her own personal company, Bucket List Travelers. 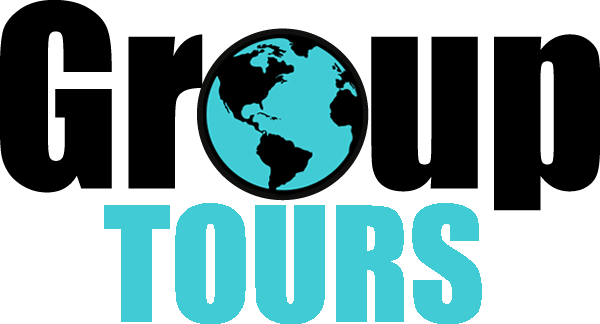 To learn more about Vicki and check out all of her great work follow any of the links below, then check out the videos below! 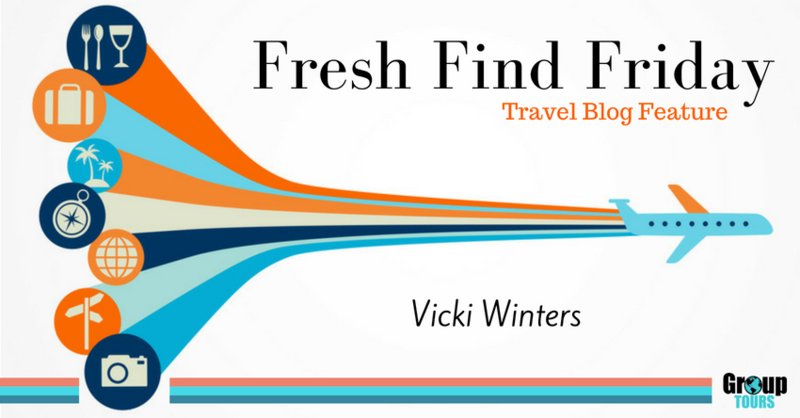 Check out our latest Fresh Find Fridays from bloggers like Traveling Jules, Deb and Dave, and Sherry Ott here!